The Davisson Brothers Band got to visit Q104 KBEQ / Country 94.1 KFKF in Kansas City, MO on January 20th, 2015 as part of our "Jesse James" radio tour. The Davisson Brothers Band got to visit 106.5 The Wolf / WDAF in Kansas City, MO on January 20th, 2015 as part of our "Jesse James" radio tour. The Davisson Brothers Band got to visit Sirus XM - The Highway in Nashville, TN on January 13th, 2015 as part of our "Jesse James" radio tour. 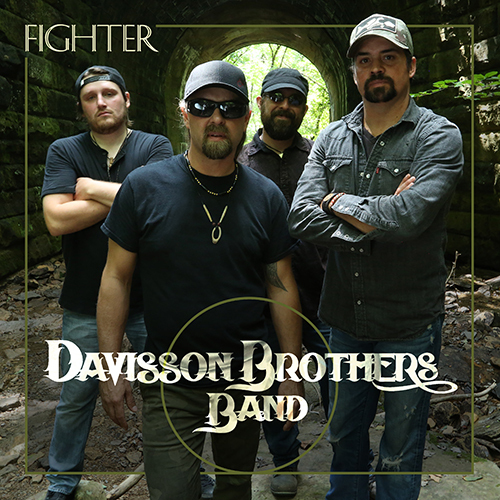 The Davisson Brothers Band got to visit Froggy 99 in Parkersburg, WV on December 31st, 2014 as part of our "Jesse James" radio tour. The Davisson Brothers Band got to visit WNUS US 107 in Parkersburg, WV on December 31st, 2014 as part of our "Jesse James" radio tour. The Davisson Brothers Band got to visit Nash FM 94.7 in New York City, NY on December 17th, 2014 as part of our "Jesse James" radio tour.